Silvery straw color. Fruity, floral aromas and flavors of vanilla tapioca, lychee, and peach cobbler with a silky, bright, medium body and a smooth, stimulating, medium-long finish with suggestions of apple and pear sauce and honeyed nectarine with fine, crunchy tannins and no oak flavor. A bright, fruity pinot grigio with nice purity and vibrancy of flavor. 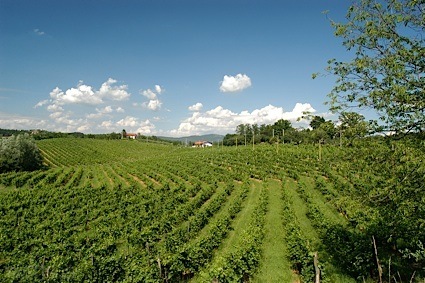 Bottom Line: A bright, fruity pinot grigio with nice purity and vibrancy of flavor. 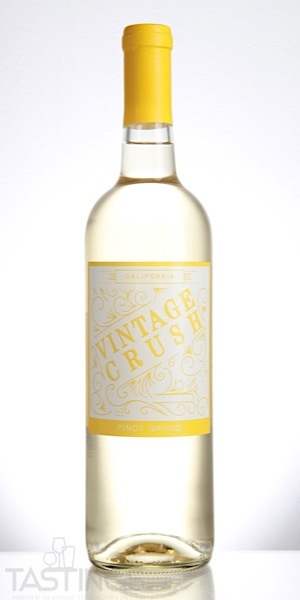 Vintage Crush NV Pinot Grigio, California rating was calculated by tastings.com to be 88 points out of 100 on 9/21/2018. Please note that MSRP may have changed since the date of our review.